If you ask someone in Chicagoland who RealClear Politics is, chances are they won’t know. Ask the same question in the Beltway and nearly everyone will be familiar with them. Now if you ask editors from any online publication? 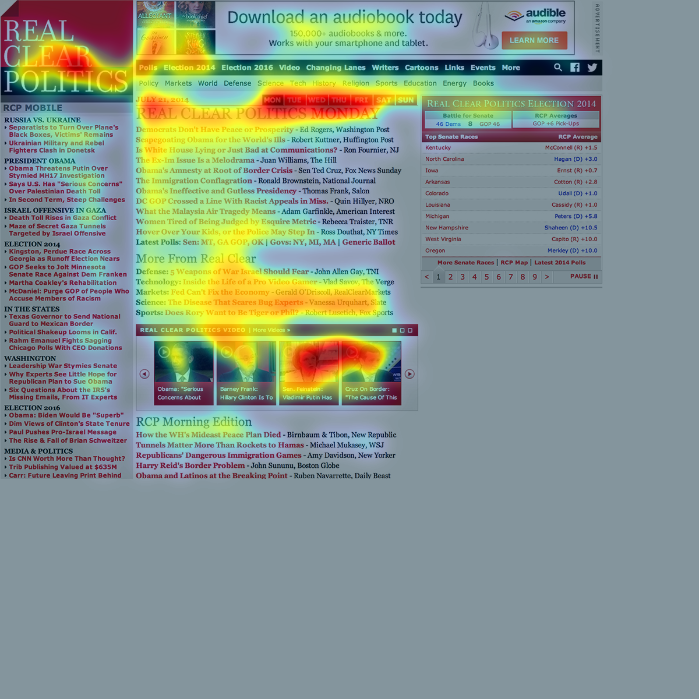 They will all be very familiar and likely tell you how important RCP is for their traffic. 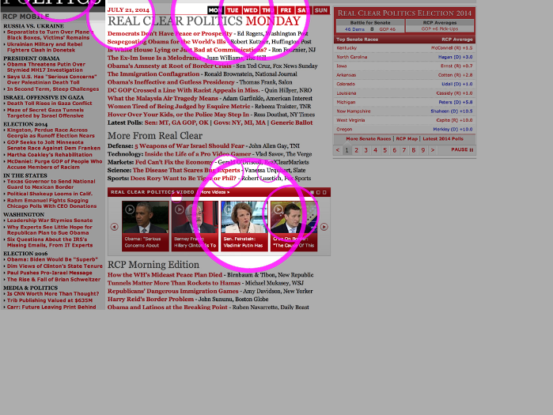 RCP got it’s start by curating what were believed to be the best stories in politics twice a day. Folks would check in during the morning commute and on the return home to quickly skim headlines for new reads. 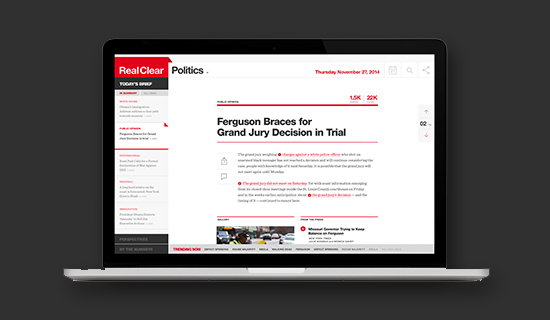 As such, RealClear become an early trusted source that the Beltway flocked to, and nearly everyone else interested in political news. 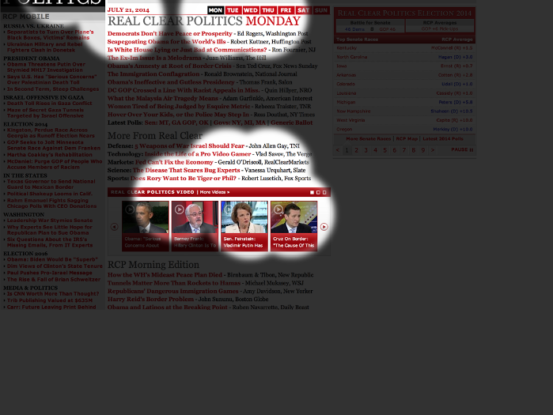 But RCP also offered something beyond stories, they aggregated polls during elections. And these aggregates became drivers of huge traffic and much national attention. 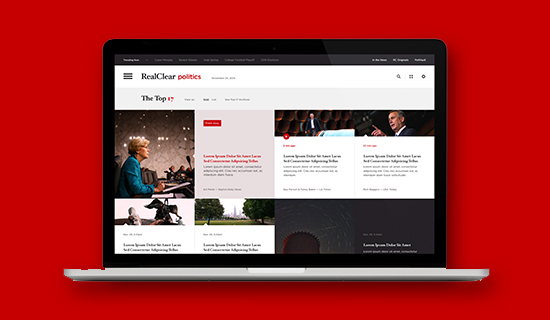 RCP had a strong reputation, had droves of traffic, and was nationally recognized as a trusted and intelligent curator. 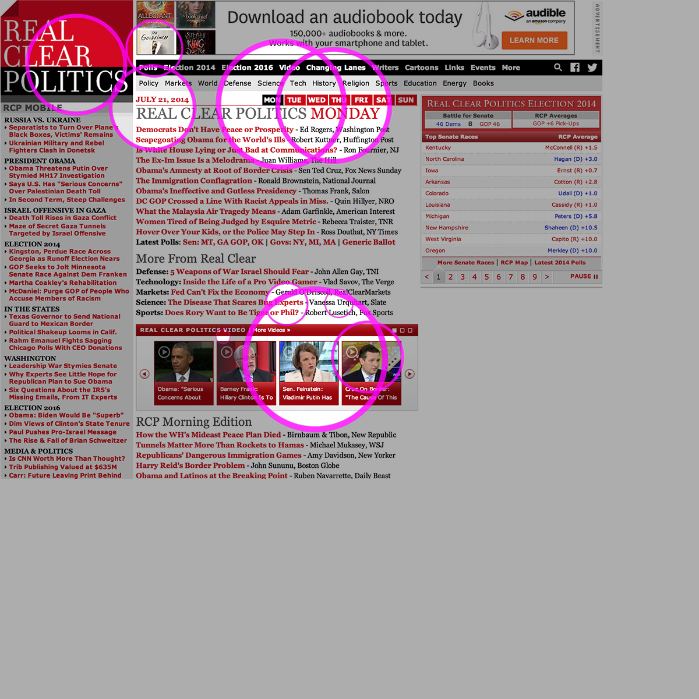 But RCP had one problem…in 2014 their site looked like it was built in the late 90s. This was no simple task. Over the years, RCP’s taxonomy had expanded in many directions and they needed a deft hand who would understand the importance of their content and taxonomical structure but one who would be able to help them slowly evolve and modernize the brand without alienating their audiences. When we started consulting with RCP, we dug in deep with research to understand their current audiences and their staff. We developed out opportunities for areas that their organization could better serve their audiences, and we went through several iterations of brand concepting. Working alongside their leadership, we honed in a strategy and aesthetic that would modernize the brand incrementally over a period of years while being more dynamic and engaging for modern web users. 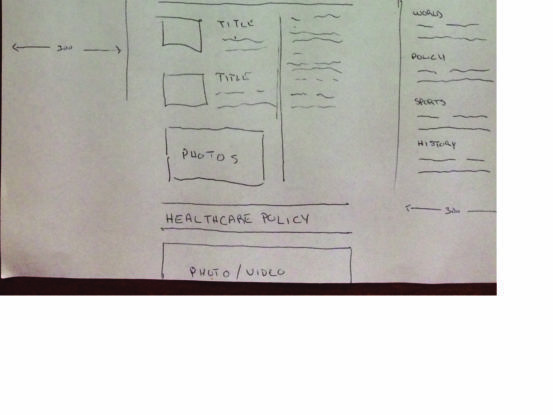 What is different about curating news? 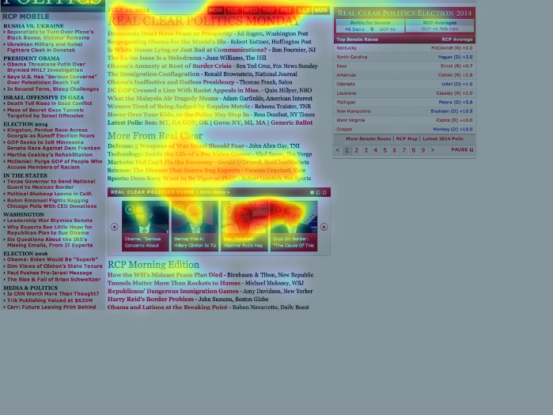 News curation is the process of cherry picking stories to present based on the audience of your website. Often times curators will add their own style to a story, either through creating a new headline of through a quick overview giving the editor’s take on the piece. With RCP, they were both a curator and a news source, as they had a staff of wrtiers who put out material as well.